Thank you so much for your great review! Have a great 2016!!! 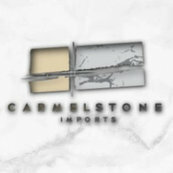 We purchased three granite slabs from them which our fabricator installed as part of our kitchen remodel.